a. 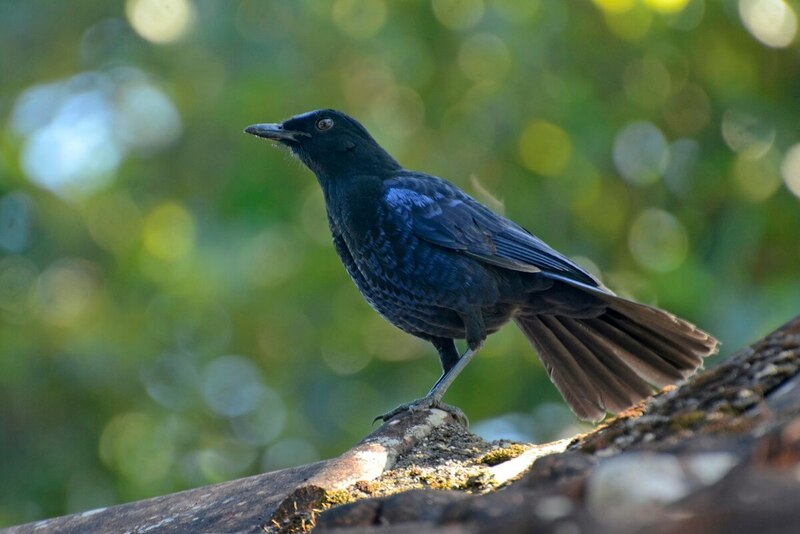 Although often identified as a bird of the forests of the Western Ghats, the Malabar Whistling Thrush has a wide range going eastwards along the Satpura into Orissa. b. The Malabar Whistling Thrush’s piercing call carries far over its preferred well-wooded habitats, usually around streams. 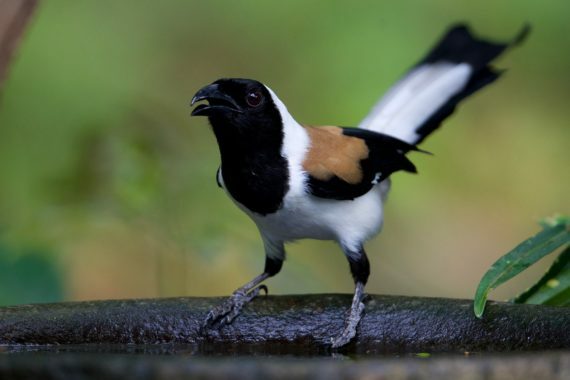 c. The moniker “Whistling Schoolboy” is well deserved, and strikes a chord anytime a bird is heard singing its wonderful song. Congrats to everyone who answered correctly! The answer to quiz 3 and the question for quiz 4 will be revealed on Monday – 08 May 2017. Map, image, and clipart acquired from eBird, Clipartall, Clipartfest and Clipground.